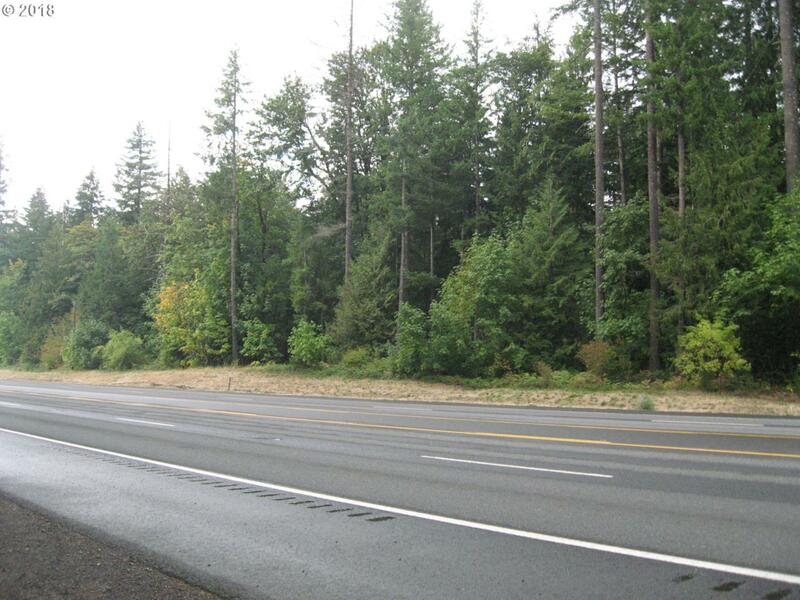 Enjoy all the Mountain has to offer with this buildable 1.5 acre lot! Property located on HWY 26 west of 66951 Mt.Hood Community Church. County says its buildable but needs a perk test. Land lays flat on top but drops in back. Property has approximately 235 Ft. of Rd frontage. Would be great for vacation or manufactured home. Just a few minutes walk to restaurants/shops. Sellers will carry contract. Buyer to perform there due diligence! Listing provided courtesy of Westland Realty.